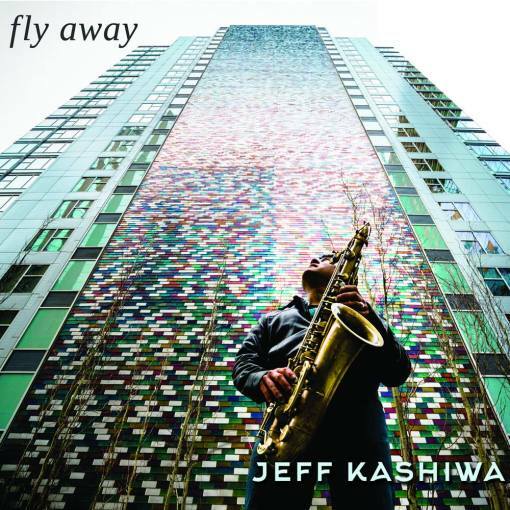 Saxophonist Jeff Kashiwa will be always connected with the Rippingtons, although he already left the group in 1999 to concentrate on a solo career. This decision bore plenty of fruit with nine albums before he reunited with the Rippingtons in 2006 again. In 2004 he founded together with Steve Cole and Kim Waters The Sax Pack, a trio of saxophone headliners. The project features the Coastal Access Band; Melvin Davis (bass), Allen Hinds (guitar), Dave Hooper (drums) and Mark Ellis Stephens and Dave Kochanski (keyboards). Furthermore friends/musicians are Marc Antoine (guitar), Tom Schuman (keys), Ricky Peterson on Hammond B3 Organ, guitarist Miles Gilderdale, Steve Reid, Ronnie Gutierrez, Ray Ysles and Brad Dutz (percussion) along with the late great Ricky Lawson on drums and many others. Jeff performs alto and tenor sax, flute, alto flute, clarinet and EWI.